print and play A4 sheets. 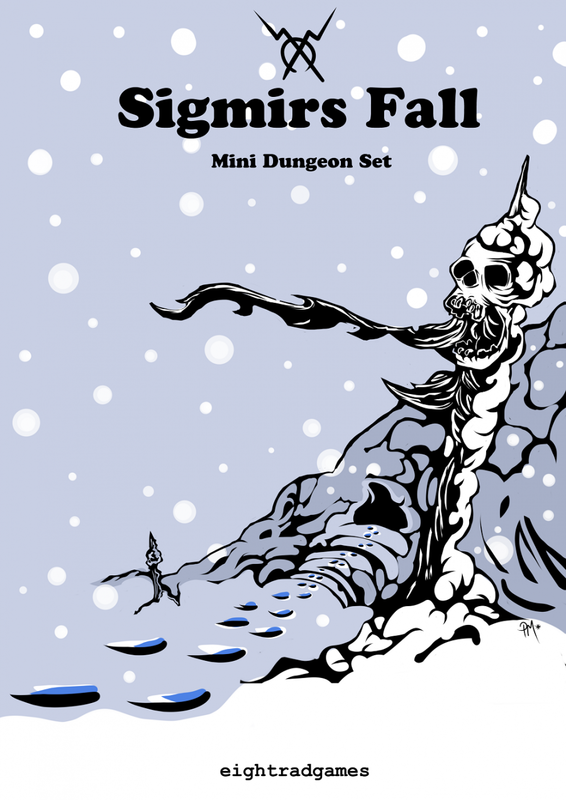 used with most existing dungeon crawling rules sets. This title was added to our catalog on November 29, 2015.